Remember the name Alex Armstrong. Maybe you won’t need to remember it because you will soon be hearing it a lot. Alex, or “Army”, as she likes to be called is an up and comer; a hustler who is working hard at making her name one to recognize. Alex who is originally from Ottawa, Ontario grew up in the local, tight knit, ski racing community. 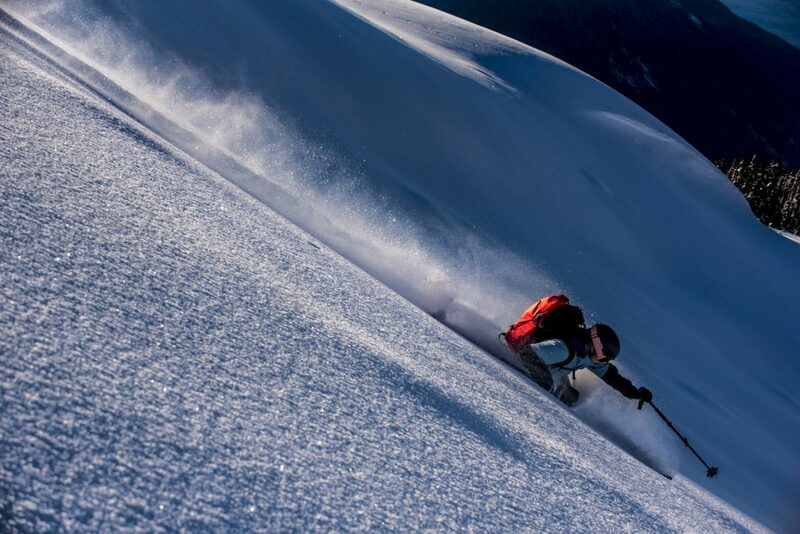 When she eventually realized she was a better free skier and was “bad at gates” she moved out west and settled in the Banff / Lake Louise area and worked as a Patroller. 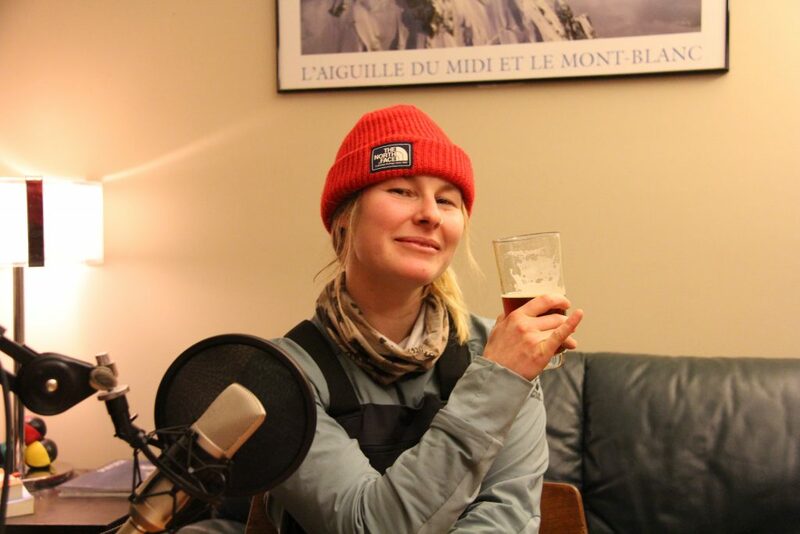 In her first couple seasons there Alex produced a couple short films, “Army”, and “Backcountry Moms”, which caught the attention of The North Face. They liked what they saw and sent her some gear. 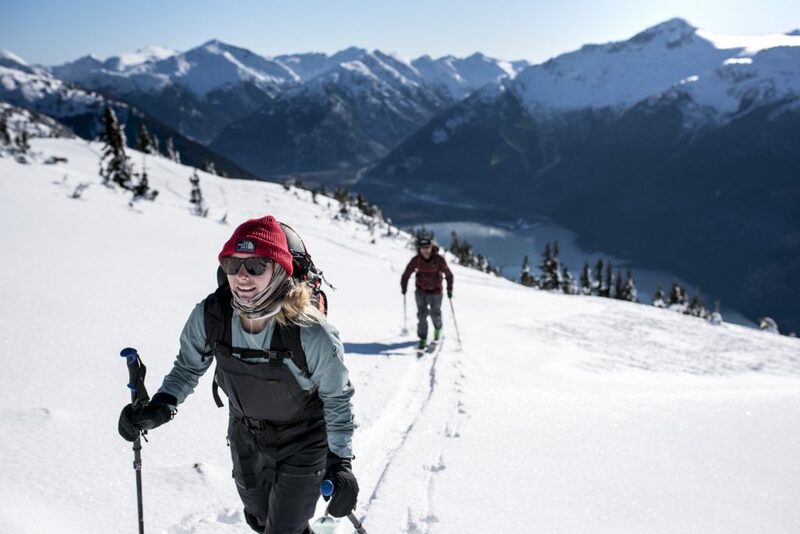 It was not until she was invited on a TNF trip that they really understood her potential. Alex talks about sending, and stomping, one specific cliff (one that the guys wouldn’t hit) that she believes proved to the brand that she was ready. They offered her a contract and now the rest is up to her. Trust me when I say she is going to take advantage of her opportunity.